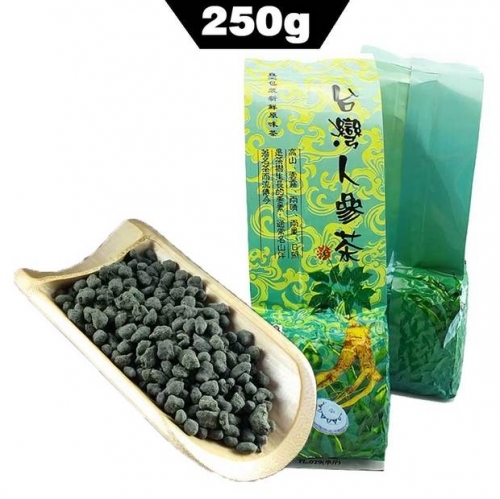 Hair crab: Tea sticks are tight, stalks are round, and many white hairs (some hairy crabs have very few hairs, can't just look at the vellus to distinguish), the color is brown, yellow and green, still fresh. The hairy crab is sweet and fragrant, and some people say it is the taste of jasmine, and the aroma is elegant. 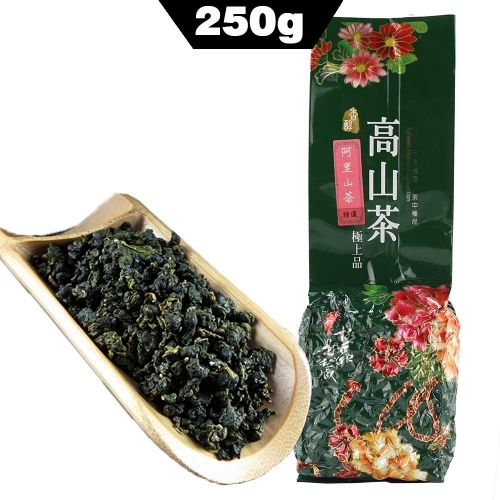 There is a saying in the hairy crab that is sweet and light, without the acidity of Guanyin and the fragrance of Huang Dan. At first, I felt that the tea soup had a strong aroma, and the initial entrance was bitter and the concentration on the tip of the tongue would be lower. Taste: The taste is sweet, mild, slightly astringent and has a long finish. A delicate floral bouquet with the characteristics of orchid or clove. 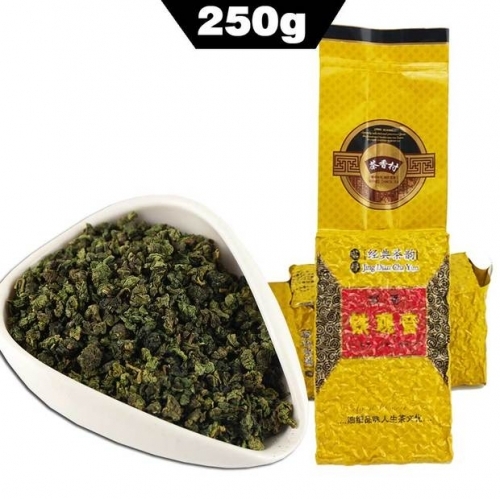 Tea: Dry form - Large granules of tea are folded into granules with a characteristic aroma. 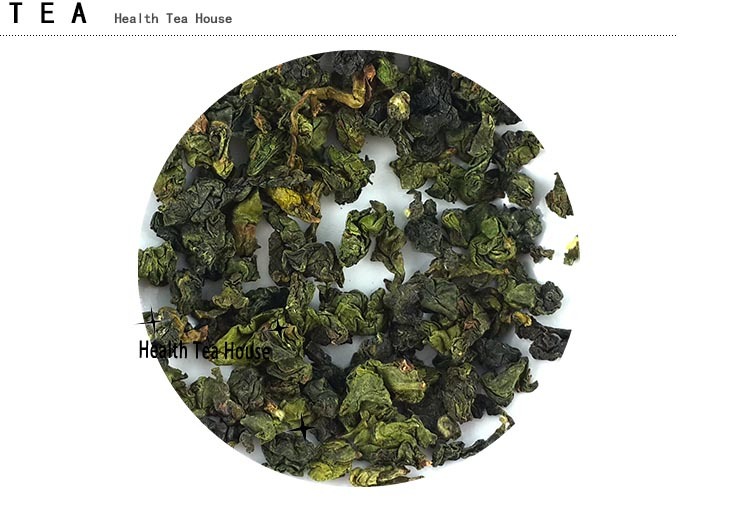 The tea leaves are completely broken during brewing. 1. Rinse the Gaiwan with boiled water. 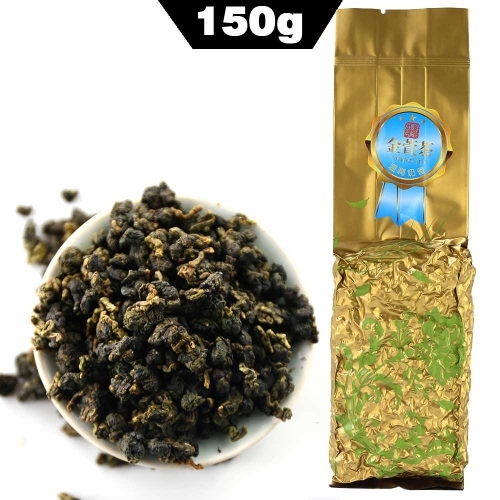 2.Take about 5g Tie guan yin into the Gaiwan. 3.Pour boiled water into the Gaiwan. 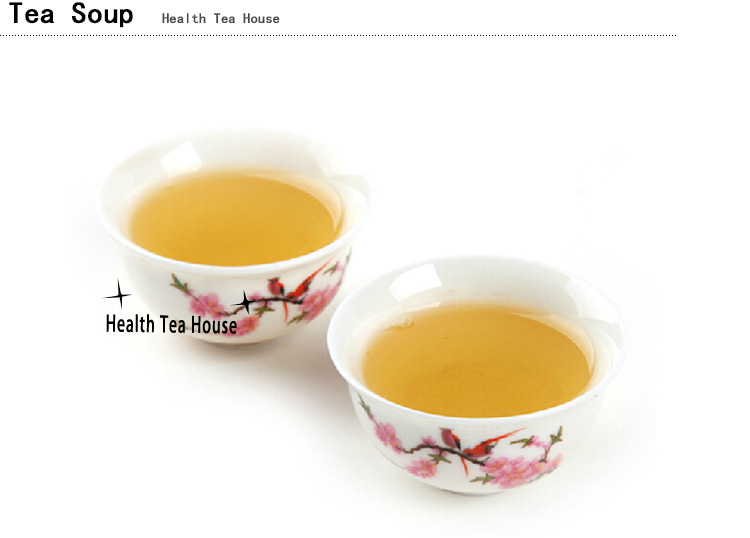 5.Pour tea: After 10-15 seconds，pour tea in each mini cup and to enjoy it with your family or your friends. 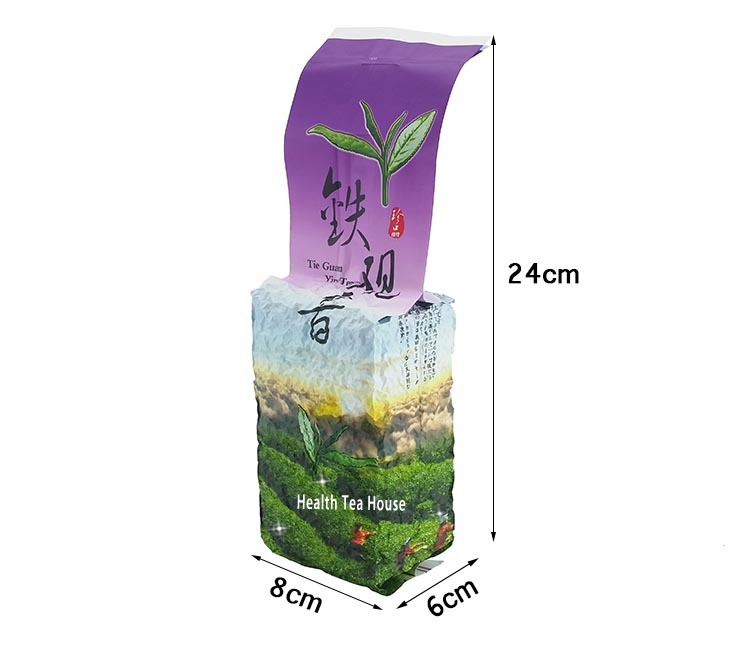 The taste of the tea can vary significantly depending on the duration of the brewing and the temperature used for the water. Get a finer and more delicate taste at low water temperatures (85-90 degrees). 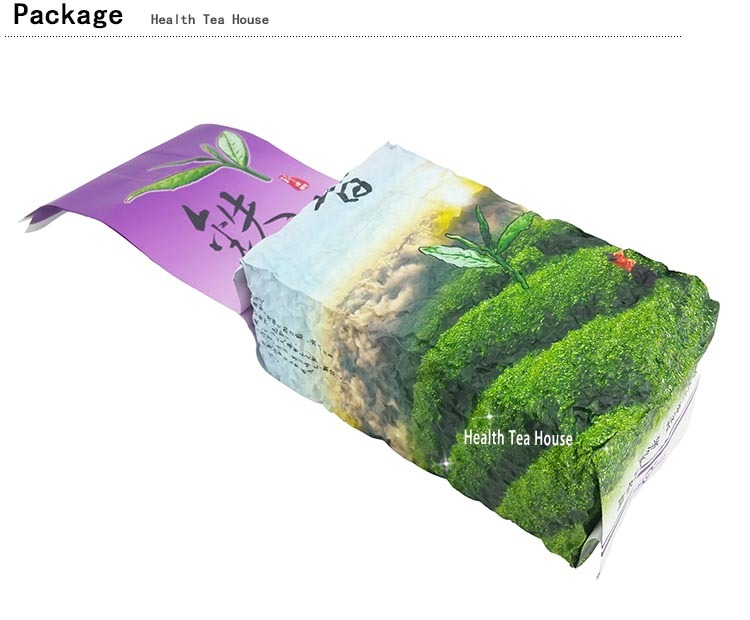 It is recommended to store this type of tea in a closed container, refrigerator or refrigerator to maintain the taste and aroma.